Abdi Sharif is a versatile player who can play in the middle of the park, at right-back and even at centre-back. He has been with the club since the age of nine and made his U18s debut in the 2016-17 season as an U16 player. 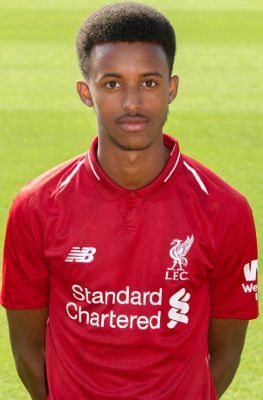 Abdi is a regular for the club's U18s and made his full U23s debut in January 2019. Click here to read more about Abdi in our Meet the Academy feature.